How well are we doing with cultural competence in healthcare communications? Increasingly, more diverse health populations complicates healthcare marketing and education efforts. We look at programs like open enrollment, pharmacy benefit communications, disease state awareness communications and other patient education. These programs need to be relevant and affect outcomes and on the other hand you deal with deadlines, limited resources, brand compliance, state compliance and a lot of other factors that limits the scope of cultural adaptation. In our experience it seems the amount of customization of patient education materials to meet specific cultural needs is plateauing a bit, but is that necessarily a problem? 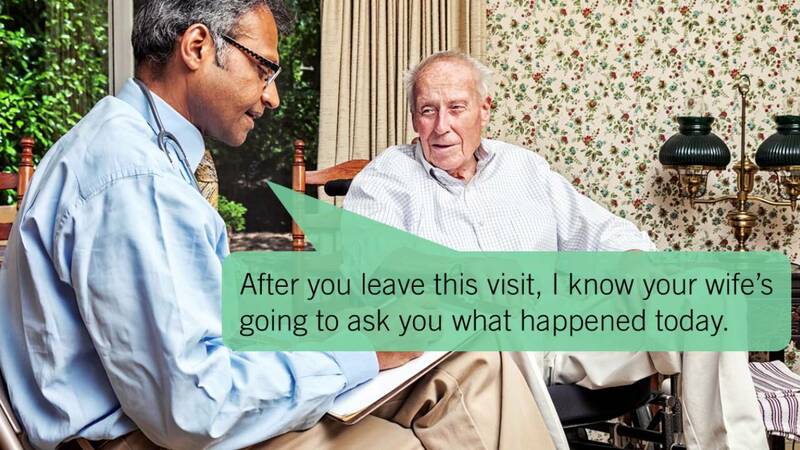 What could and should we do to further cultural competency in healthcare translations? Healthcare education is often targeted to address specific needs. This makes it easier also to target specific groups that are more prevalent health needs in particular fields of medicine or care. However, we often work with the same information in translation that was used to address English speaking patients. In translation we work with both culturally agnostic information and culturally sensitive information. There are only so many things in translation where you can be sensitive to the information needs of particular demographics. One good example of cultural information that can be dealt with in translation is that of food. Food is experienced differently among different populations. Information about food groups can often be customized to meet dietary preferences that are more prevalent. These types of cultural customization can often be handled in translation, but we do hit practical limitations. What often is more difficult to address are things like health beliefs or income inequality and how this affects the way that information is provided. This sort of cultural adaptation requires a more in-depth study towards behaviors and research that provides input into the writing before you go to translation. With Health Literacy Writing and Design we attempt to bridge that gap between translation and original writing by looking at other ways we can impact low literacy, but also cultural concepts into the writing process. However, as a lot of work typically is mandated by state organizations, translation typically is a reactive process. Non-adherence is a great topic of interest in the medical and pharmaceutical field. 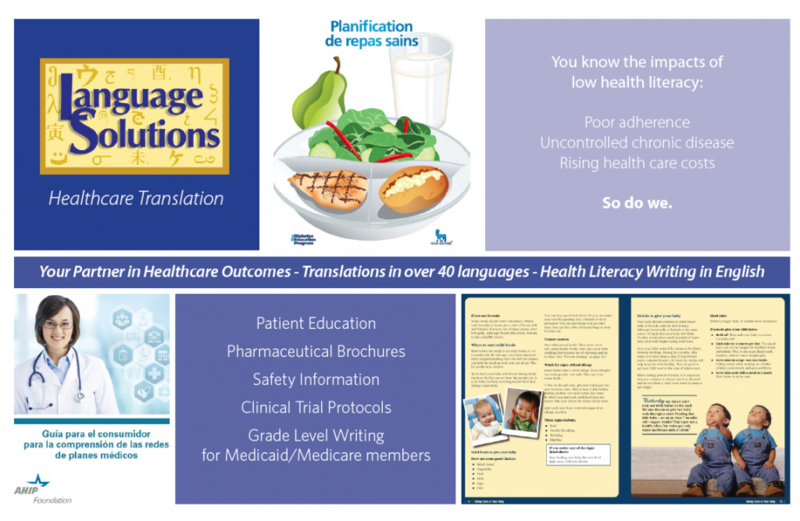 We do a lot of patient education materials in Spanish and other languages. Non-adherence is an important metric in the industry because it affects long-term care outcomes. However, the root causes of non-adherence can be a complex set of factors and cultural beliefs and values add another layer to that. Ultimately, if the impact of these root causes is not measured, it’s not possible to understand the business value (or loss) of these root causes. To understand communication impact of a cultural competence you need to measure the outcomes. Organizations hardly invest in communications anymore without specific metrics, but how much of these metrics include demographics? A hospital dealing with a great deal in diversity in patients may invest proactively in interpreting services and a multicultural staff. Organizations also look at where they should spend their budgets on tailoring messaging. For instance, many Hispanics have access to digital media where you may want to invest your budget in providing a tailored message. Being smart about where you invest your dollars in culturally competent information requires an understanding of your patient base and where their interactions positively or negatively affect outcomes. Coordination of Care can both complicate and simplify cultural competency. We know that healthcare outcomes are affected throughout the entire healthcare system. Consistency of information is a challenge. Coordination of care in the healthcare industry is complicated because the industry is made up of many sources of information. Not only do people deal with insurance, pharmacy benefit, doctors, hospital care groups, etc., they also deal with conflicting reports on health benefits in the media, through political, religious or cultural beliefs, and also through conflicting research and data as research evolves. Keeping healthcare message consistent and relevant is nearly impossible. So, how do we expect to be culturally competent all the time? On the other hand we question whether culturally competent healthcare communications can really be attained in every patient interaction or if we should rely on competency as it is provided through the sum of interactions. For instance, can a patient education brochure realistically address all cultural nuances? Unless you have a specific demographic in mind, which is large enough to reach outcomes that benefit the costs and you can actually measure progress through that program, you may not have an incentive to necessarily adapt your program to fit different demographics. But you could identify the cultural aspects of a brochure that you can rewrite for a particular audience. For instance, what if the brochure relies a lot on the ability of a patient to interact with their physician? The point of care here is the physician and the cultural competency provided by that provider will be a success factor. What’s culturally important to this brochure is whether that resource is relevant, accessible and available. If a brochure for instance recommends regular doctor visits to certain cultural demographics who also typically are lower income populations, it would be good to address strategies to overcome some of the challenges these people face in getting to and from regular care. 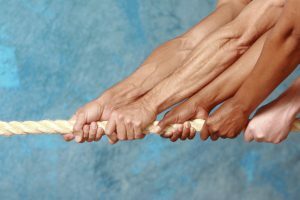 Doctor/patient relations may differ between demographics and the communications need to address these challenges. Vaccinations are already a controversial subject from an American perspective. However, preventative care sometimes is hindered by cultural barriers such as the preference over traditional herbal treatments over vaccinations as well as spiritual beliefs that prefer other methods over preventative care. If the intent of the patient education is to move the patient to take action over their prescriptions, the message should be tailored to affect the desired behavior. Moving organizations to think about these adaptations in a timely manner is a challenge. Anecdotally in our translation work it feels that cultural competence in patient educations has plateaued for a moment. Currently, we see a lot of focus on the regulatory requirements to fulfill language access requirements in more languages. We know from our Health Literacy experience that getting healthcare communications to a point where you affect behaviors, is a challenge. Not only does it take an investment that the organization needs to budget for, we also know that there are a lot of layers in the organization that require approval such legal and brand compliance, peer review, etc. Similarly in healthcare translations, we face a practical limitation to work with the messaging in order to make it culturally relevant. The opportunity in healthcare communications is to collaborate on the messaging ahead of time to see if there are cultural challenges that could be addressed before translation. What behaviors are promoted and how are they promoted? Do they fit within the cultural beliefs and behaviors of the intended target market? We expect that this development may happen very slowly, but have confidence that gaps are addressed elsewhere in the healthcare setting such as competent care at physicians’ offices. Many health centers and providers have been mandated to provide evidence of practices that helps patients with the support in their language. For the most part these centers resort to phone interpreting or the availability of interpreting services. However, as we have seen with the Department of Health and Human Services, more can be done to provide centers with written translations that can easily be customized to meet their needs.